If you are having financial difficulties and overwhelming debt and wish to file for bankruptcy in Mesa, Arizona, you need to contact an attorney with extensive experience and knowledge in the bankruptcy practice area. 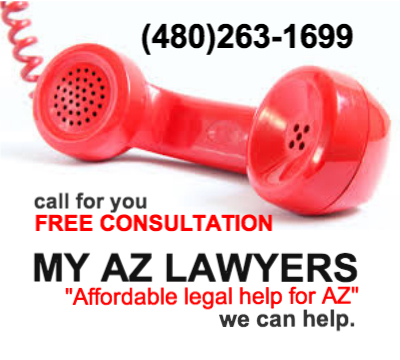 My AZ Lawyers will assist you in the bankruptcy process. The attorneys will help you to determine if bankruptcy is the best debt relief for your financial situation, and if so, which type of bankruptcy would help you to achieve fina ncial success, or discuss and explain your options in the matter. There are many misconceptions about bankruptcy. When an individual or business in Mesa runs into financial hardship, they consider bankruptcy when they are unable to pay their debts. 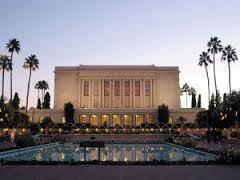 Bankruptcy is one of the ways out of an unmanageable problem. If you have been trying but failing at keeping up on the monthly bills / payments, do not be discouraged. There is hope, and My AZ Lawyers will help you take control back of your life and plan for a successful financial future. Many clients in Mesa, Arizona, believe that a bankruptcy will affect them negatively for the rest of their lives. This is simply not true. After wiping out debt and allowing yourself to start a new life with a clean financial slate, the impact of bankruptcy can be life-changing. The bankruptcy laws allow for an individual the opportunity to start anew without the burden of debt. Filing bankruptcy in Mesa will provide yourself with the opportunity to re-start your life and free yourself of all or most of your debt. If your home, car, assets… are at stake, let MY AZ LAWYERS work with you to get the best possible outcome for your particular situation. 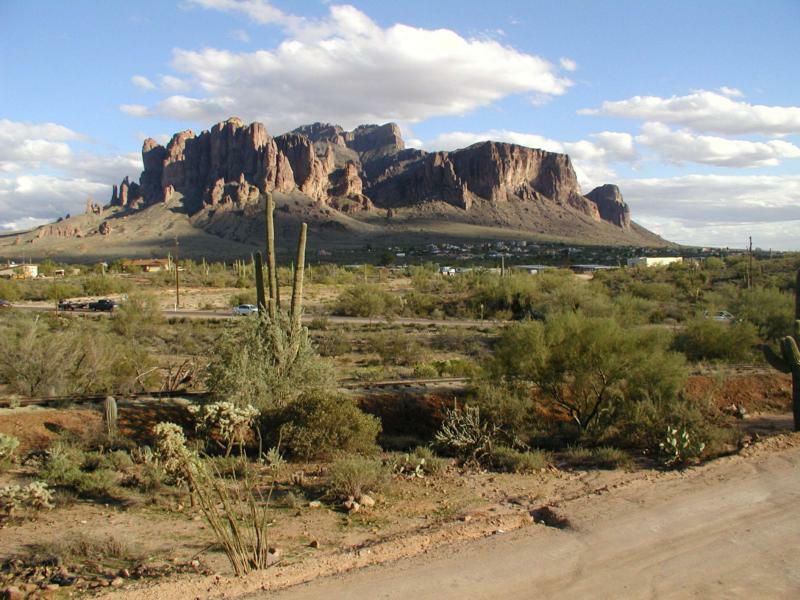 Located in the south-central portion of Maricopa County, Arizona, Mesa is the third-largest city in Arizona. Mesa sits atop a plateau which overlooks the Valley of the Sun (Mesa is a Spanish word that means “tabletop”). Falcon Field Airport was built in 1941 in order to train fighter pilots during WWII, and as families settled and tourism grew after the war, Falcon Field in Mesa has become a large U.S. airport. Due to its desirable climate (313 days of sunshine a year!) and strong economy, Mesa is currently one of the fastest-growing cities in the U.S. Also because of the nice weather that Mesa experiences year-round, Mesa is an ideal city for several major-league baseball spring training camps (Cactus League). The Chicago Cubs have their camp at HoHoKam Park in Mesa.